There are currently no reviews for Rising Tide Tattoo Studio. 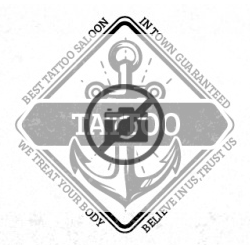 Be the first to review Rising Tide Tattoo Studio! Rising Tide Tattoo Studio is located at 11 N 21st Street in Newark, OH. 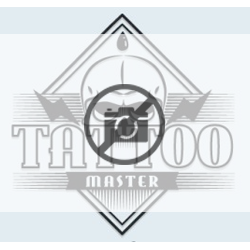 Rising Tide Tattoo Studio is listed as a Single Location. Rising Tide Tattoo Studio is listed as having a total annual revenue of Less than $500,000. There is currently 1-4 employee at Rising Tide Tattoo Studio. Our records show Anthony Ruble, Owner currently employed at Rising Tide Tattoo Studio. Is your tattoo shop on the map? Get your business noticed with a FREE listing on the world's largest tattoo shop directory. Add images, video, your website URL, Facebook, Twitter, LinkedIn pages and more! © 2019 Tattoo Parlor Reviews. All rights reserved.